We wanted to take a few moments to introduce our range of Husqvarna Battery Powered Garden Tools. 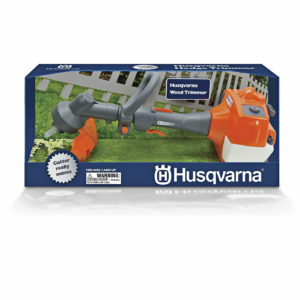 Husqvarna Battery powered garden tools are designed to be quiet and more efficient than there petrol brothers. Even better they all use one battery so you can interchange from one tool to another. Simple! 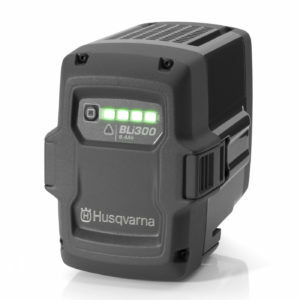 Husqvarna Battery series includes a range of chargers – quick chargers, standard chargers, car chargers and 12V inverted to use with standard lead-acid batteries. You can choose the charger that best suites your way of working and desired charging time. For more commercial work we stock Husqvarna Backpack Batteries. They are designed to be the most comfortable on the market. The capacity is up to 10 times higher than the integrated battery, providing more hours of work between charges. 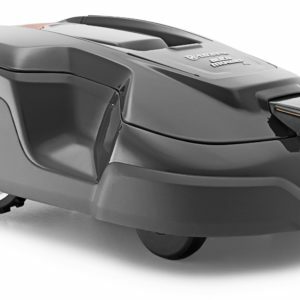 Backpack Batteries are ideal for commercial landscaping and grounds maintenance..
Husqvarna battery blowers are execptionally quiet, powerful and well balanced products for efficient clearing of leaves, debris and litter, even in noise sensitive and environmentally restricted areas. 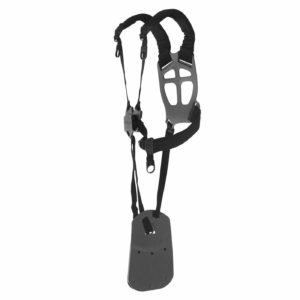 THey are ideal for both outdoor and indoor use as they give off no emissions! 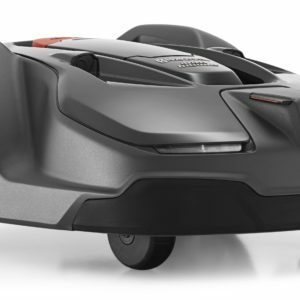 Take care of your lawn easily with Husqvarna battery walk-behind mowers. 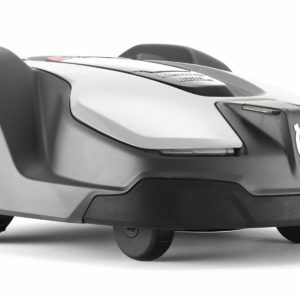 They are quiet, convenient collection mowers for mid sized lawns. 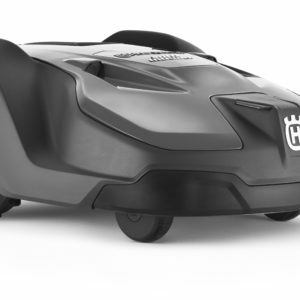 In our battery-powered lawn mower range you’ll also find the industry leading Husqvarna Automower. 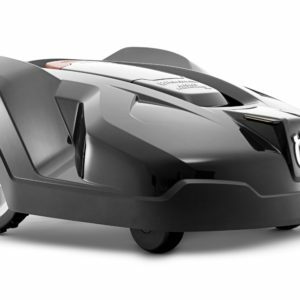 For information on Automowers check out Autobotics.co.uk. Husqvarna battery chainsaws are powerful and quiet. The powerful brushless motors, high chain speed and convenient handling make them excellent alternatives to petrol chainsaws. There are versions for professional use aswell as domestic use. Lightweight and quiet Husqvarna Battery Hedgetrimmers have performance levels equal to those of petrol hedgetrimmers. Available in versions for professional use as well as domestic. With a high cutting speed and pivoting handles on the professional models ensure best work positions and results. 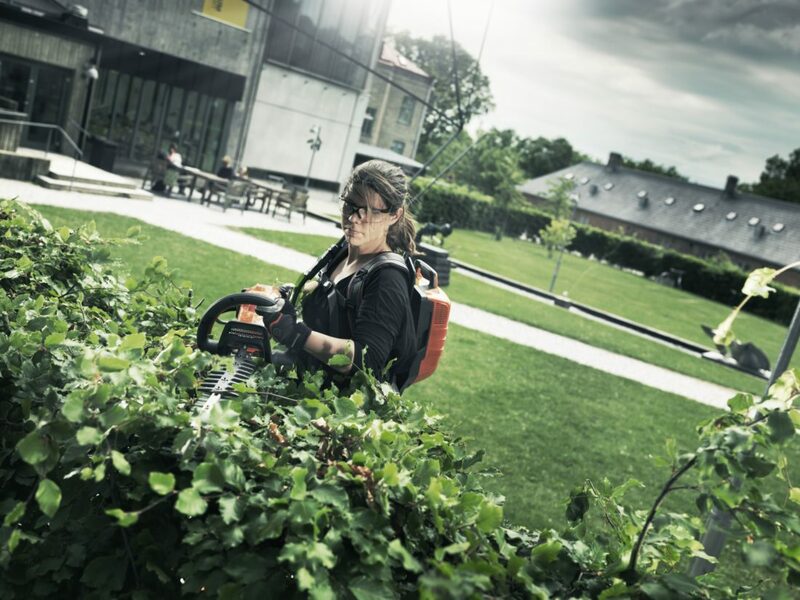 Husqvarna battery trimmers and brushcutters are powerful, lightweight and well-balanced products available in versions for professional, as we ll as domestic use. 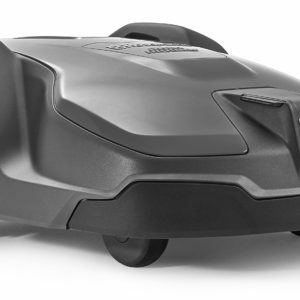 They feature brushless motors and high enough torque for grass blades and handles designed for best working position. You can event change trimmer line rotation to avoid grass cuttings landing on walkways! 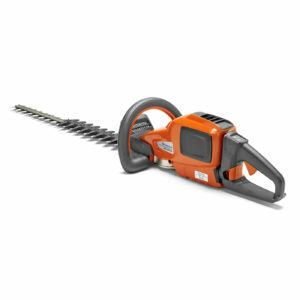 Husqvarna battery pole saws provide market leading reach while the short, fixed length pole saw also can be used for tree care and fruit tree pruning. Power and performance levels match that of petrol. If you have any questions on this article or our range of Husqvarna Battery Powered Garden Tools, please contact us for help and advice. Previous: Previous post: What are the benefits of Husqvarna Battery Powered Garden Tools?